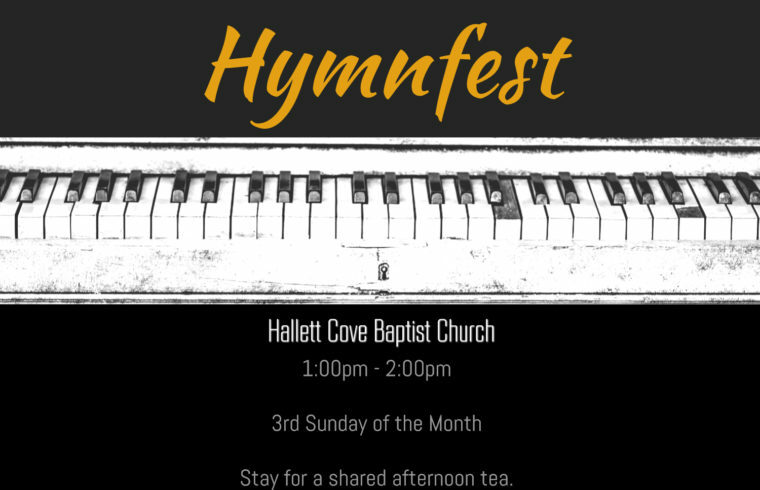 Join us as we celebrate the great hymns of faith. 3rd Tuesday of the month. 1pm-2pm with shared afternoon tea afterwards.